Rummy is an intensely competitive game that requires sharp thinking and practice. 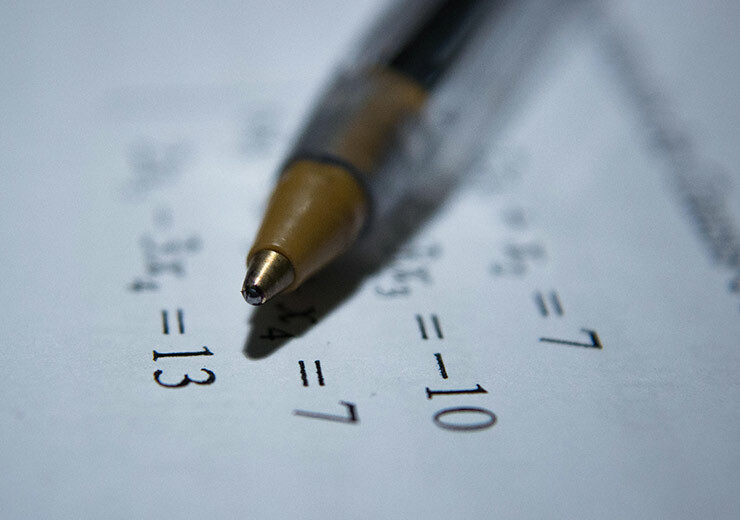 In order for you to win, and win big, it is essential to know the rummy tips and tricks all insiders know. Here are the five key ones you should master, particularly if you’re playing against seasoned opponents. In a pack, there are 52 playing cards of which there are 26 black coloured cards and 26 red coloured cards. Before making your first move, check to see how many coloured cards you have. If you have more than 9 red cards, there is a high chance that your opponent or opponents have more black coloured cards than you. Remember not to discard any of your black cards immediately and wait for the opponent to use it to make a sequence. Wait for about 4 moves and then discard your black cards so that it won’t be of any use to your opponent. In rummy, colour plays a crucial role in results and players are always thinking about the next move. To make strategizing easy, always group your cards in sequence while playing. Keep the reds on one side and the blacks on the other. Everyone knows that the Joker is the most important card in rummy. If you have one among the cards you are dealt during a game of rummy, it is important to make the most of it. The best way to use the joker is apply it to a set of cards with higher points value to complete a run or set. While playing rummy, it is important that you avoid using a joker in a natural/straight run. A key tip in rummy is to avoid keeping cards for too long in the stack. 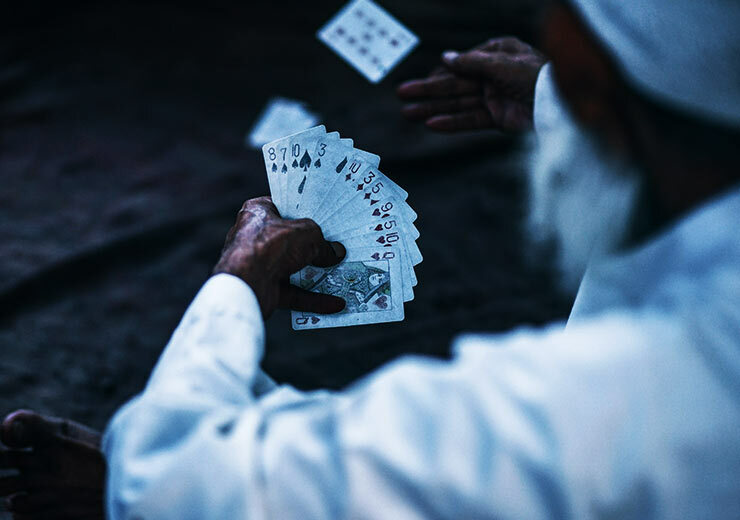 A smart rummy player will always discard cards not being used, especially if they are of high value. 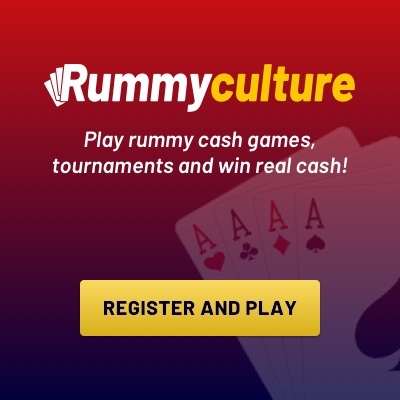 You can play free cash rummy games and Download our app rummy. In rummy, a run can have more than three cards, so if you have a run with more than 3 cards, use it. Not many players know about this rule, so it is a good way to surprise your opponent and get rid of extra cards.